The JC Penney Black Friday Ad Has Arrived! Guys, this ad looks similar to last years but there are a bunch of new items that are worth going out for! Check out the 72-page ad below! 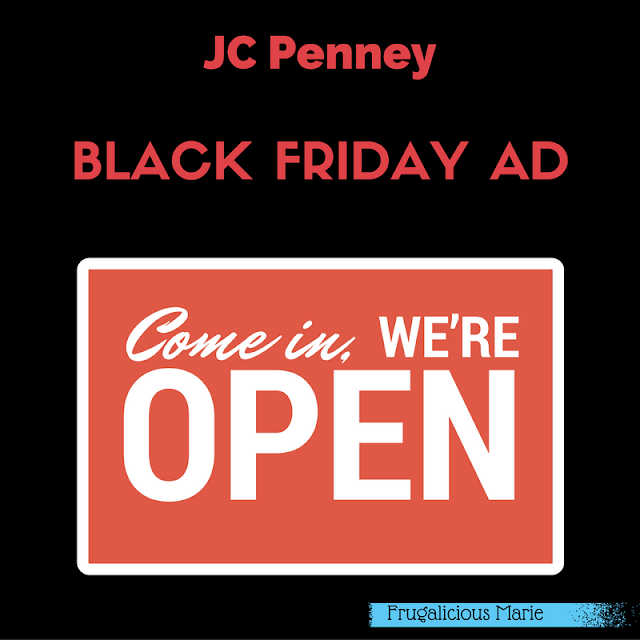 CLICK HERE FOR THE JC PENNEY BLACK FRIDAY AD!